This page is dedicated to documents that are relevant to every models career. From skin care to personal branding, from social media to model release forms - every document has been created to benefit and enhance your career as a model. Download the Model Release Form created by ELM MMT Legal Advisor, Elisha Miller. Download the Model Release Form created for Models over the age of 18 by ELM MMT Legal Advisor, Elisha Miller. 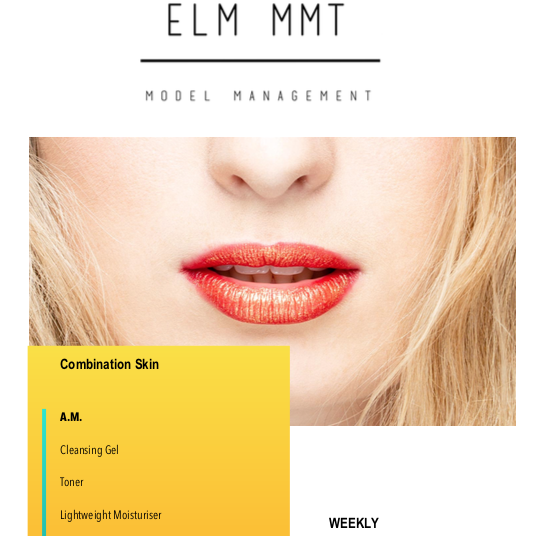 Download the Model Release Form created for Models under the age of 18 by ELM MMT Legal Advisor, Elisha Miller. Part one of the Social Media course designed by ELM MMT Social Media Manager, Matthew Roberts. Part two of the Social Media Course designed by ELM MMT Social Media Manager, Matthew Roberts. Download this document for a full overview of the Key Fundamentals that make up any Personal Brand. Download this document to see an overview of what you are expected to have learnt by the conclusion of the course. The full Personal Branding course question list.